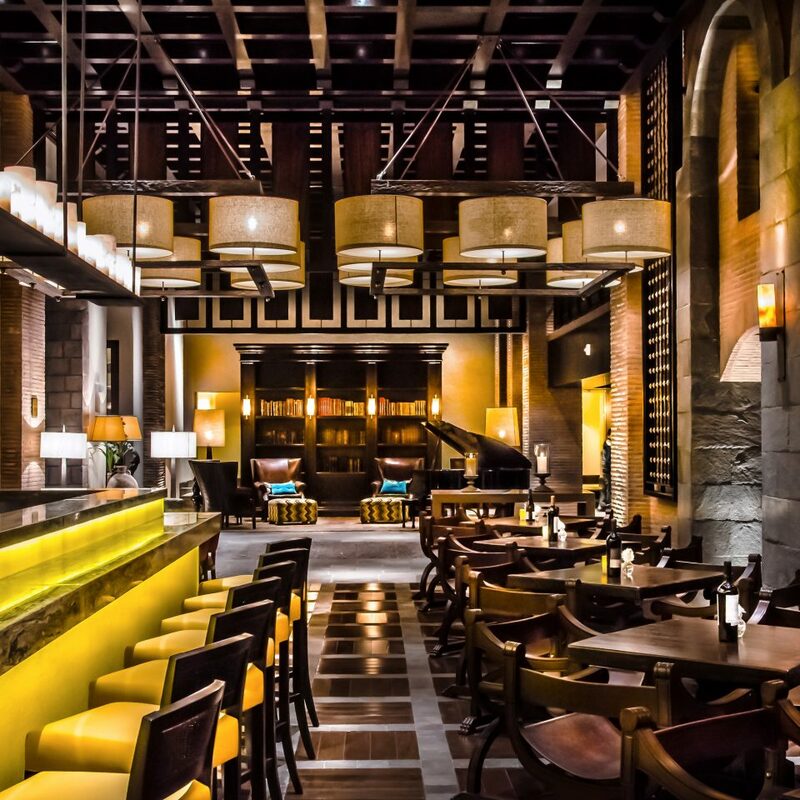 From the enormous 16th-century doorway to the opulent lobby, the hotel’s artful blend of old and new makes a bold first impression. 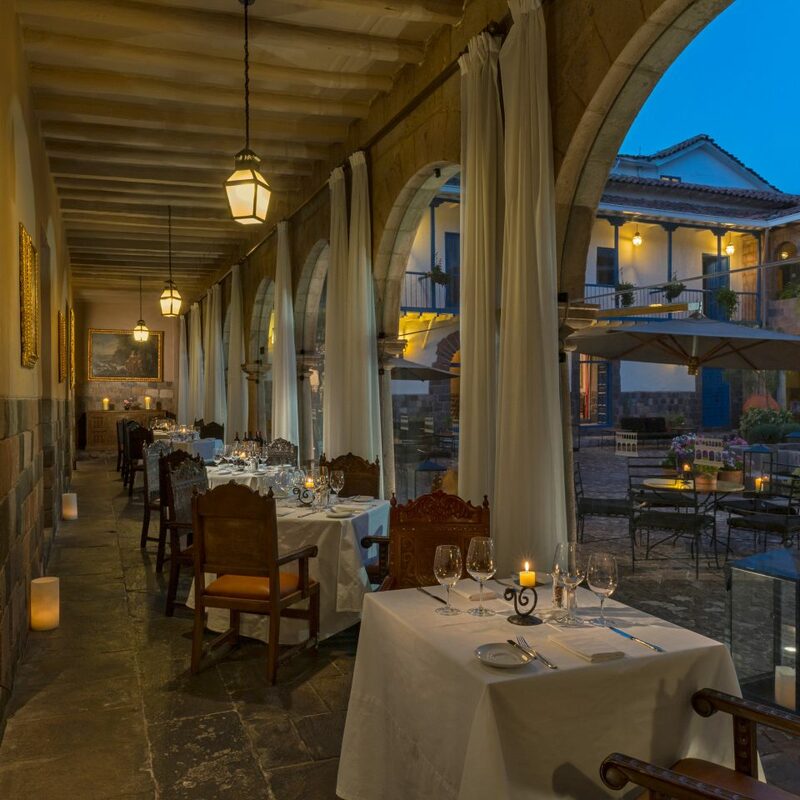 After a painstaking six-year renovation, interiors reflect the 16th-century convent’s multilayered history, with impressive Inca stonework, a stunning colonial courtyard (the largest in Cusco) and a restored church wall in the modern Peruvian restaurant. 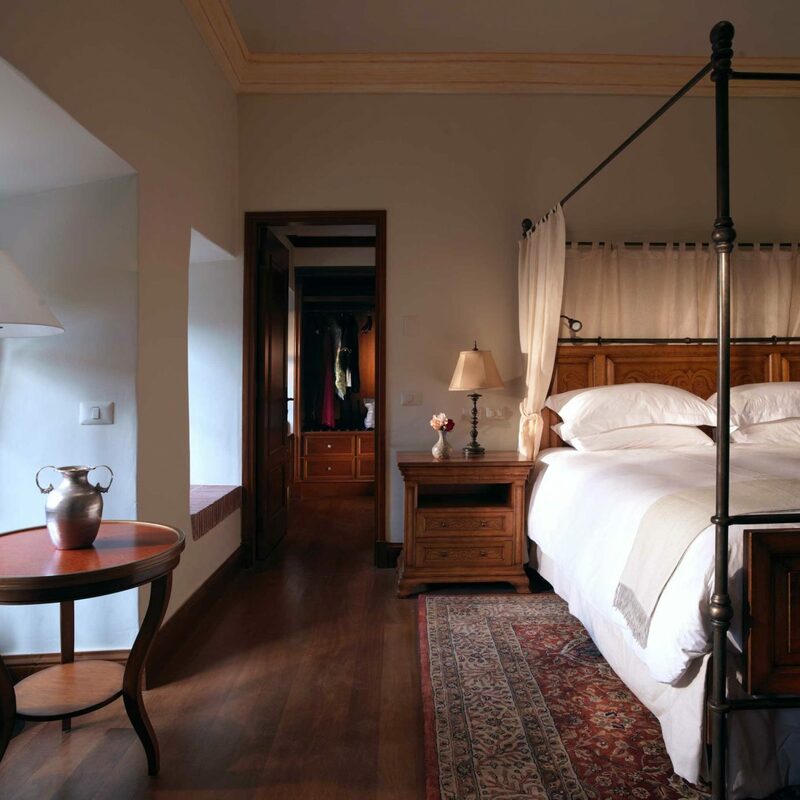 The 146 spacious rooms and seven suites mix contemporary comforts with tradition. 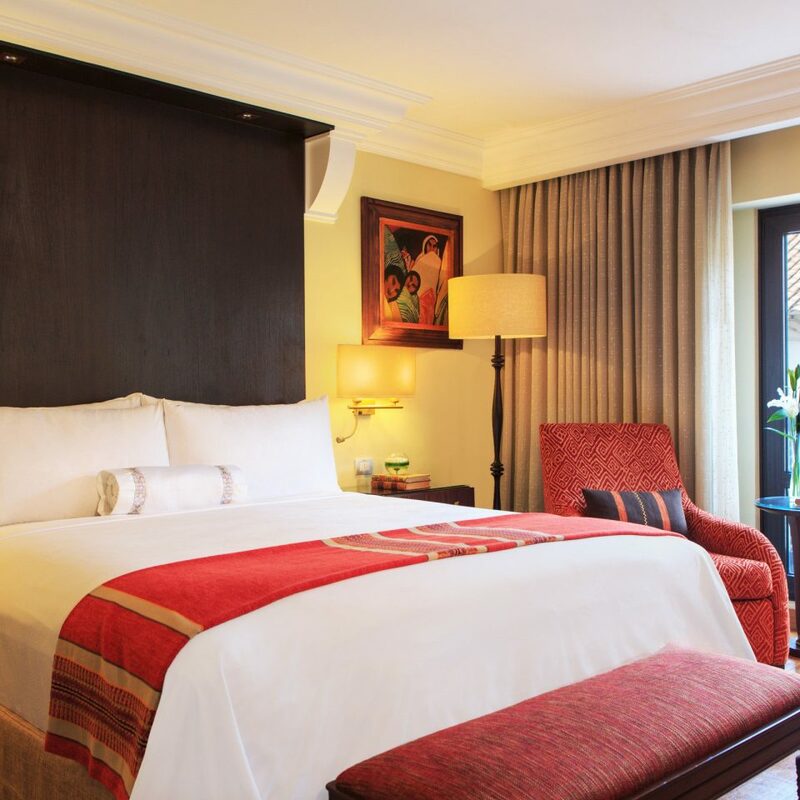 Beds have luxe linens topped with handwoven throws, and 42-inch LCD TVs sit harmoniously alongside Spanish colonial–style artwork and dark wood furniture. 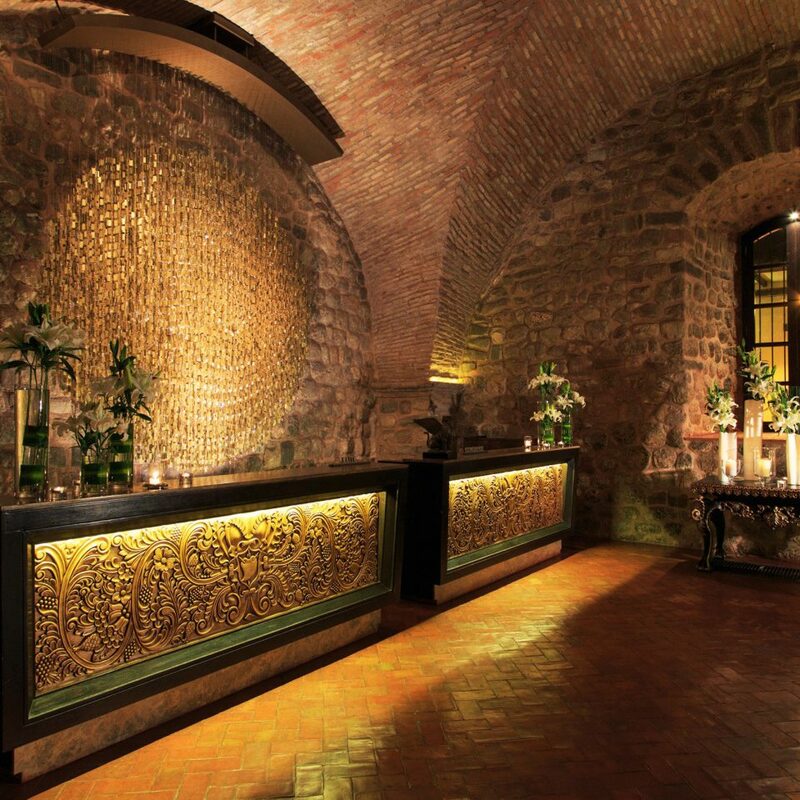 Some rooms even have their original Incan stone walls. The sumptuous marble bathrooms have both tubs and powerful rain showers and are stocked with sweet-scented Aromatherapy Associates lotions and potions. 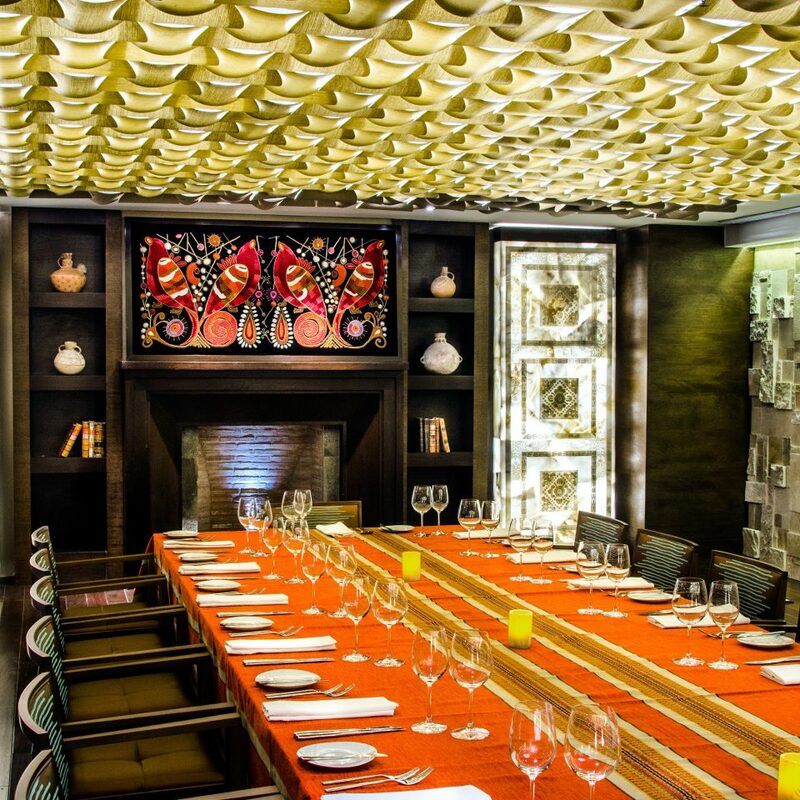 Peru is one of the world’s culinary hot spots, and the Pirqa restaurant serves up a contemporary take on local cuisine, with ancient architecture as a backdrop. 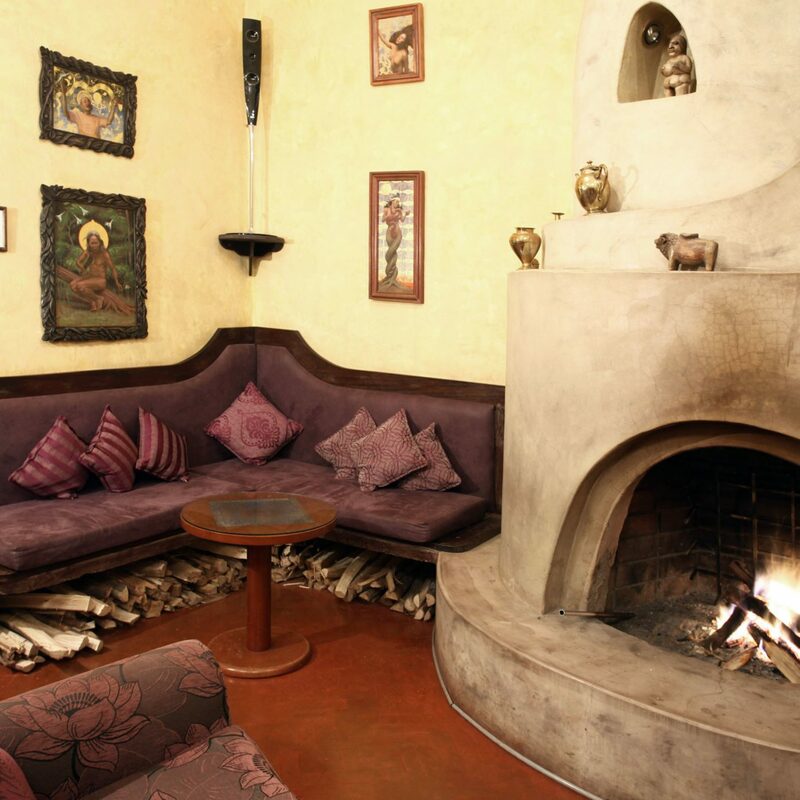 Or try a more traditional approach to local fare, sitting around the open fire of the cozy and informal Nina Soncco Lounge before indulging in a pisco sour, Peru’s signature cocktail, in the Qespi Bar. After a hard day’s sightseeing, wind down at the 3,000-square-foot spa, with its sauna, steam room, Jacuzzi and heated relaxation pool. Or try one of the treatments inspired by such Incan rituals as the Purification Sacrifice, which includes a warm chocolate wrap. Cusco’s ancient alleyways and cobbled streets were made for exploring on foot. Don’t miss the Plaza de Armas and its 16th-century cathedral, the Qorikancha (Temple of the Sun), and the artists of the San Blas neighborhood. The extraordinary Incan ruins of Sacsayhuamán and the market town of Pisac are also within easy reach. Shop for stylish alpaca scarves and knitwear at Kuna and Sol Alpaca and silver jewelry at Ilaria. 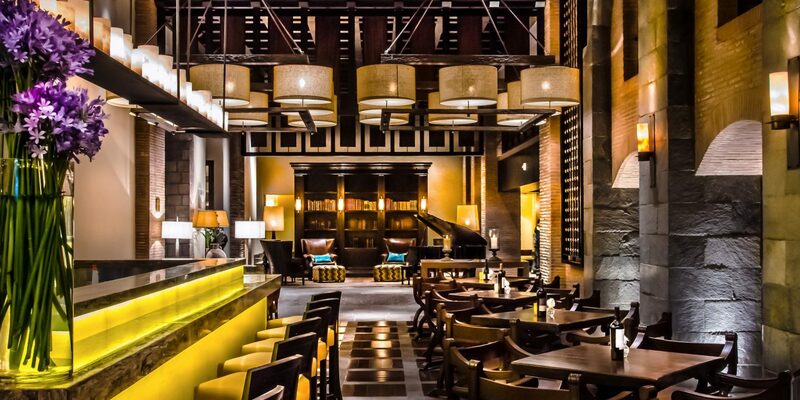 Feast on Novo Andino cuisine at Limo, which overlooks the main square, and sample inventive cocktails at the Museo del Pisco bar. 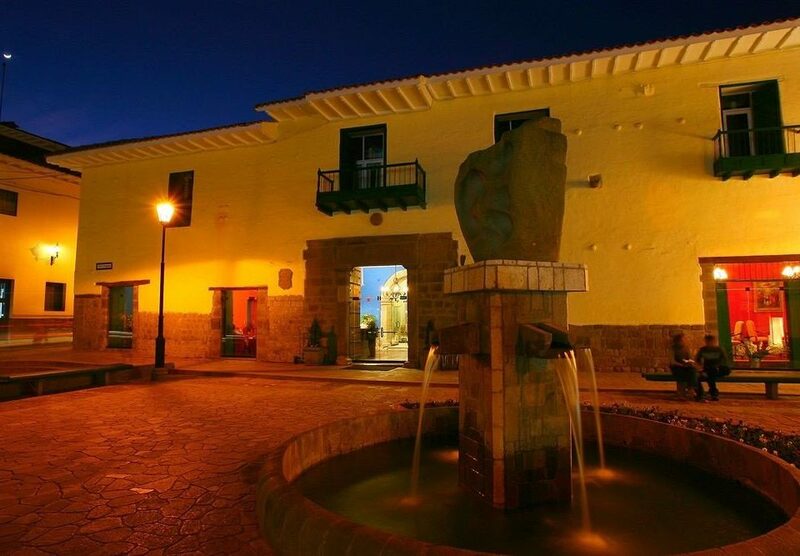 Beautiful hotel located wonderfully in the historic area of Cusco! Beautiful historical hotel building. It was originally the convent of Saint Augustin and was built in the 16th century. The service is top notch. Cusco's altitude is 11,152 feet. Altitude sickness did happen to members of our travel group. With alert hotel staff, coca tea was offered to ease the symptoms. One staff member of JW Marriott, Danitta was especially helpful to my husband during his difficulty. I want to mention a special thanks to her. We feel very privileged to stay in this Historically significant building. 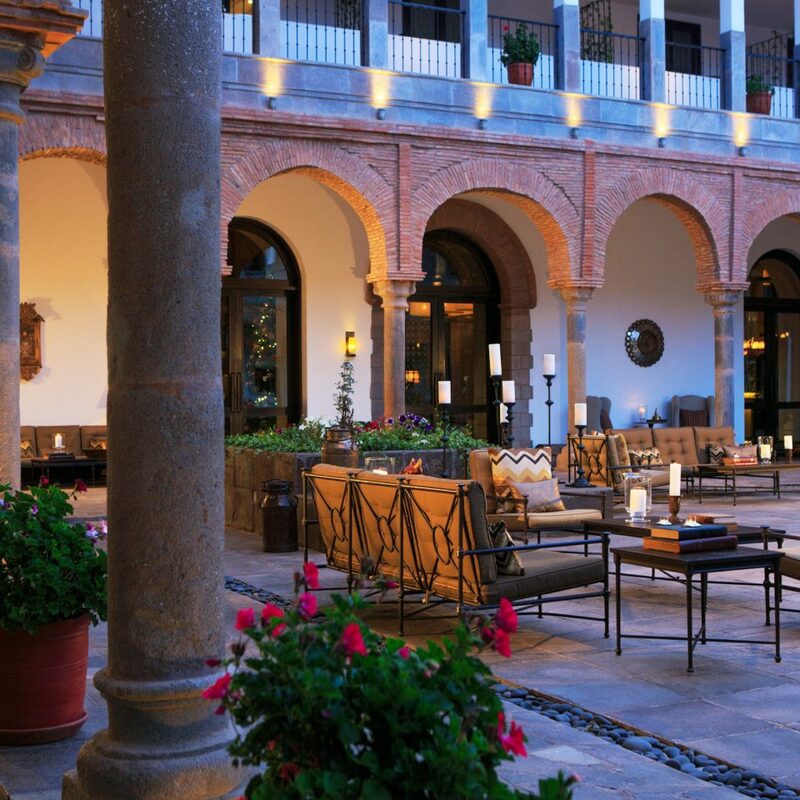 JW Marriott did an amazing job preserving the original Spanish colonial building, while adding modern comforts and amenities and highlighting the buildings beauty. The service was warm and friendly. There were many activities offered by the hotel (baby alpaca, market tour, live music, candy bar, etc.). 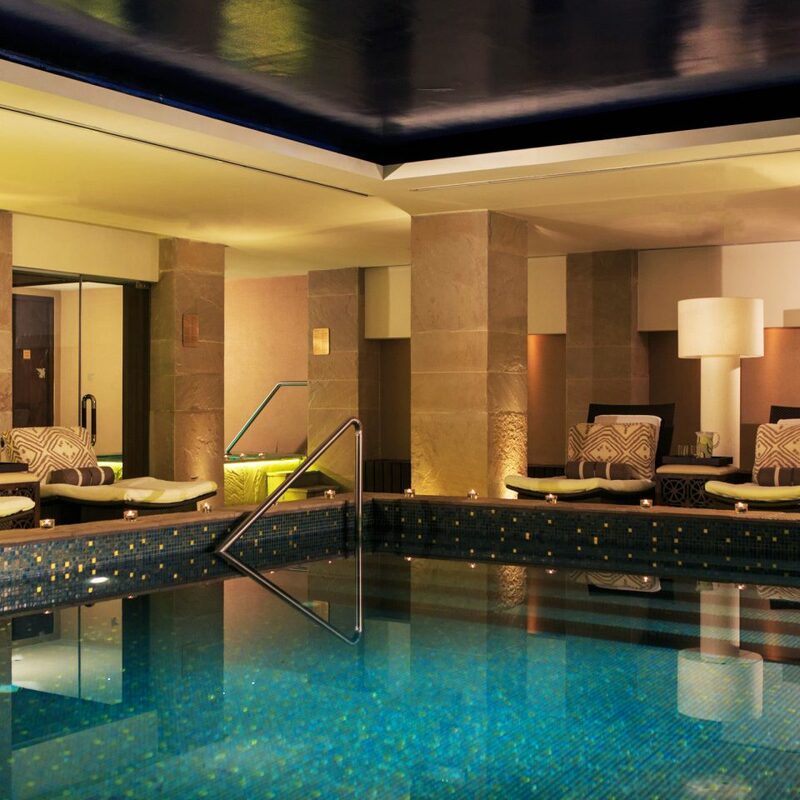 There is a beautiful spa/pool area. The Pre-Colombian structures underneath the building have been partially excavated and visitors can view the levels built before the Spanish Colonial period. The breakfast was also top notch - a large variety of very healthy, native, and freshly prepared dishes that would accommodate the needs of anyone. The location is a few blocks away from the basilica and plaza. We enjoyed being so close to so many museums, restaurants and sites. The central courtyard may be the most beautiful courtyard I have ever been in. It is like an oasis in the middle of the bustling city. Our kids did not want to leave the hotel! 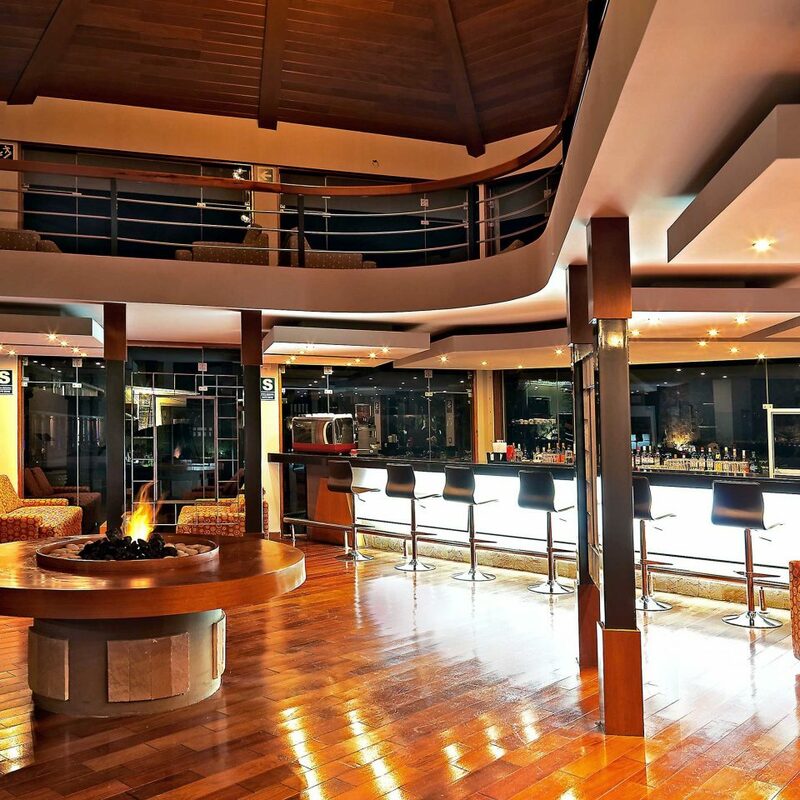 I could go on and on, but I would urge you to splurge on a stay at this special place. It is well worth it! 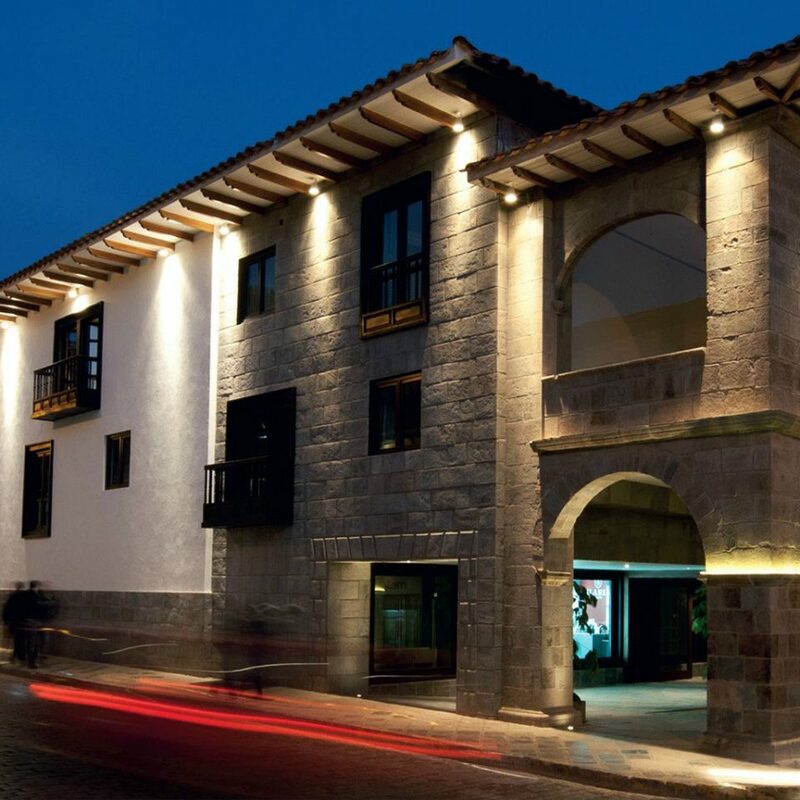 One of the finest property at the heart of Cusco! Having come to this conclusion after evaluating other Belmond properties in the city. Diego at the front desk was always pleasant so was Malissa. Celeste at the room service was very forthcoming. Always. Had a little unpleasant experience with Miguel, at the breakfast where he failed to acknowledge shortcoming in the beverage juices served. I also booked my Machu Picchu travel thru the travel desk both the ladies are very professional and helpful. 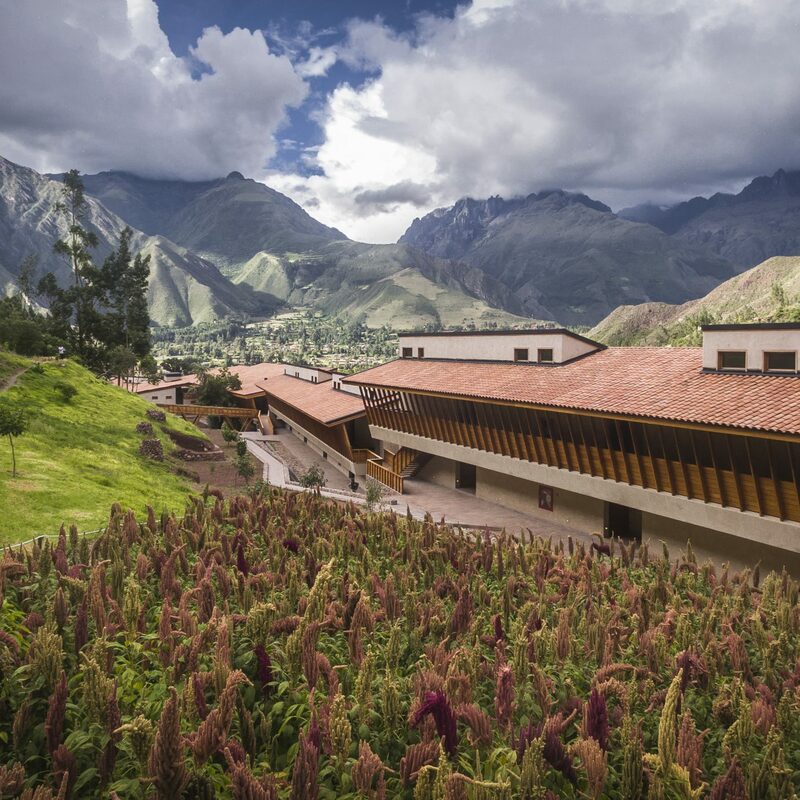 I would stay at Marriott Cusco again for sure. 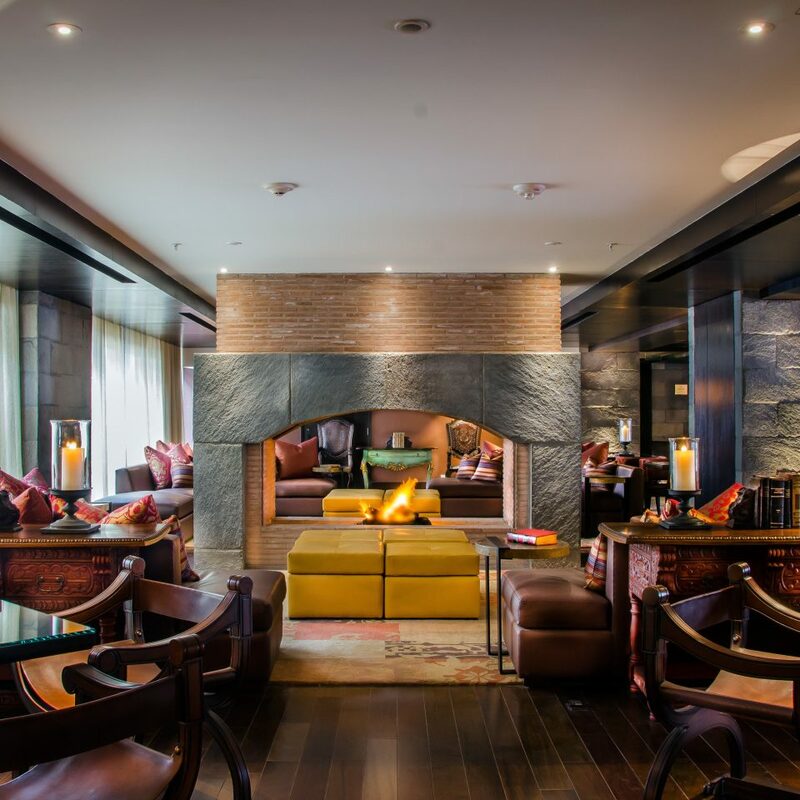 We chose the JW to make sure we got a good nights rest before our five day hike and we’re not disappointed. 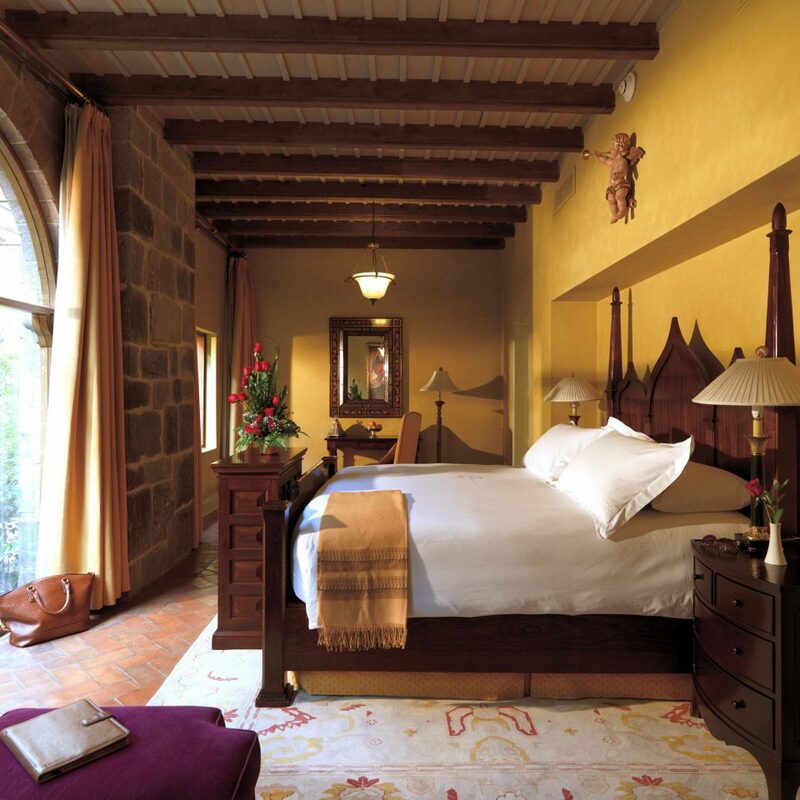 The Inca wall room was very comfortable, quiet, and dark at night. The hotels amenities were awesome as well, Pisco Sour class, walking tour, and an alpaca visit were all included in the stay. Their breakfast spread was also great, highlights were fresh juice and smoothies, bacon, and omelette bar. I’m so delighted to leave a wonderful review for this hotel. I stayed with 13 friends and we loved everything. Danitza in the restaurant was a joy and outstanding and Carmela at the front desk created the perfect checkin ease and grace. Thanks to the staff they were the best I have come across in any world class hotel and a credit to Marriott.